Over 2.5 billion dollars in completed transactions.  Pacifica Capital & Brokerage, Inc. is a boutique commercial real estate brokerage firm with focused experience in hospitality real estate. With a national reach and an emphasis in hospitality financing, Pacifica maintains solid relationships with the most active and aggressive capital sources in the industry. Pacifica’s depth of knowledge, coupled with strong relationships allows them to strategically target capital sources that best fit their client’s needs, yielding the most competitive rate and terms available in the market. With more than 2.5 billion dollars in completed transactions, Pacifica’s proven track record and “best in class” approach to client satisfaction assures that every deal is a success!